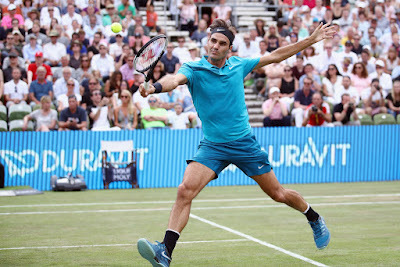 Roger Federer will be back as World Number one in the new rankings next week after coming from behind to beat Nick Kyrgios 6-7 (2), 6-2, 7-6 (5) in the semi-finals of Mercedes Cup in Stuttgart. "I'm very happy, very relieved. I thought it was a tough match like I expected against Nick. We've played so many tie-breaks already, I'm losing count," Federer said. "It was close. It could have gone either way, naturally. But I'm happy I got it and get back to World No. 1 next Monday, so it's very exciting. And I've got another final, so it's great news." 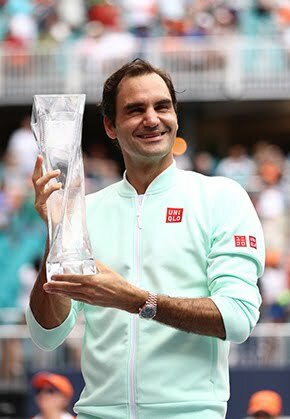 It is the Swiss’ first tournament in 11 weeks, going back to the Miami Open. A year ago, Federer lost in his opening-round match in Stuttgart after opting not to play during the clay-court season. But this time around, he is into the final. The 36-year-old arrived this week with a 2-2 record at the tournament. 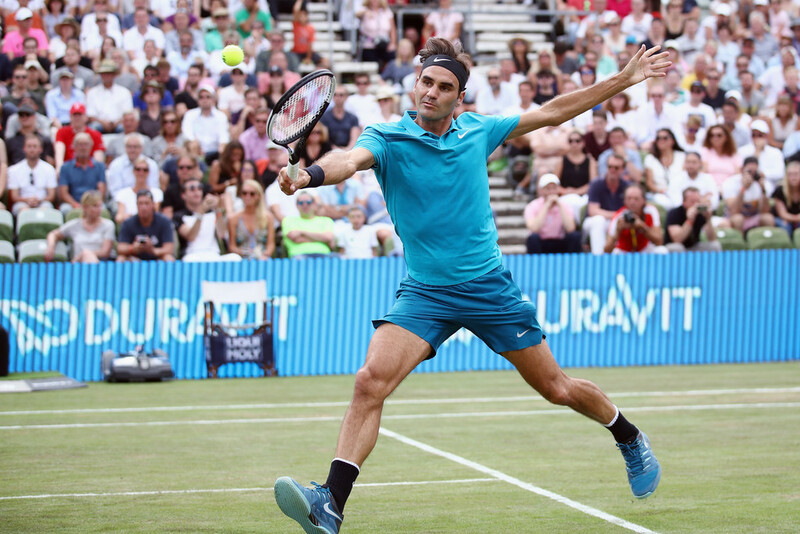 Trailing Rafael Nadal by 100 points entering the week, Federer needed to reach at least the championship match to ensure he will climb to World No. 1 on 18 June. Otherwise, he would not have had another opportunity to do so on the mown lawns, having won titles in Halle and Wimbledon last year. That means that Federer cannot gain any more points during the grass-court season after this week. 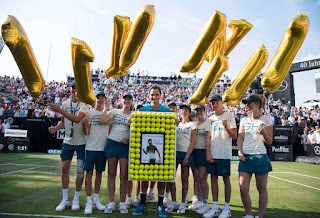 In February, Federer returned to World No. 1 for the first time since 4 November 2012, which is the longest gap between a player's stints atop the ATP Rankings. Federer, held the top spots for six weeks and then took it back from Nadal for one more week beginning on 14 May. On Sunday, Federer will face a familiar foe in Milos Raonic as he attempts to lift his 98th tour-level trophy and 18th grass-court title. The 36-year-old leads the Canadian 10-3 in their ATP Head to Head series, which includes a 3-1 edge on grass. 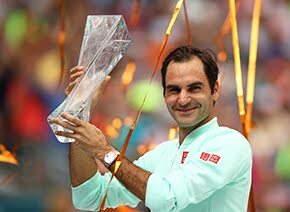 "It would mean a lot to me to win Stuttgart, no doubt about it," Federer said. "I'm really excited to play Milos. He's in great shape again. It's nice for him, and I hope we can play another great match and I'm really excited to be in the final here."